4WD Victoria chief executive Wayne Hevey discussing a track with Bundaberg club members. So you are now the proud owner of your new, or new to you, Four Wheel Drive (4WD). Wouldn’t it be good if there was a guide that you could use to pre-empt what the tracks could be like before you headed out? A 4WD track classification system may be the guide you are looking for, similar to the system used down south for the ski runs. 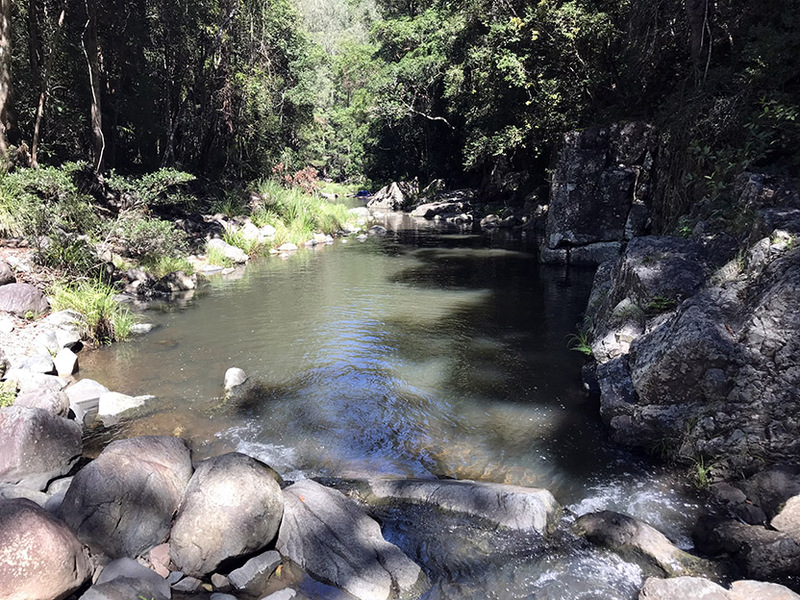 Suitable for beginners to experienced drivers, a system like this has been implemented in Victoria for some time, and was put together by Four Wheel Drive Victoria with Parks Victoria and the Department of Environment, Lands, Water and Planning. The four track ratings are green circle (easy), blue square (medium), black diamond (difficult) and double black diamond (very difficult). Each are rated for dry conditions and use three separate and distinct criteria to assess the track. Track smoothness and clearances (ruts, corrugations, rocks, river depth), track surface stability (slipperiness, including river crossing base condition) and track gradient (how steep) are taken into account and when used in conjunction with a matrix of variables the track is classified to suit. Tracks take us to hidden places. 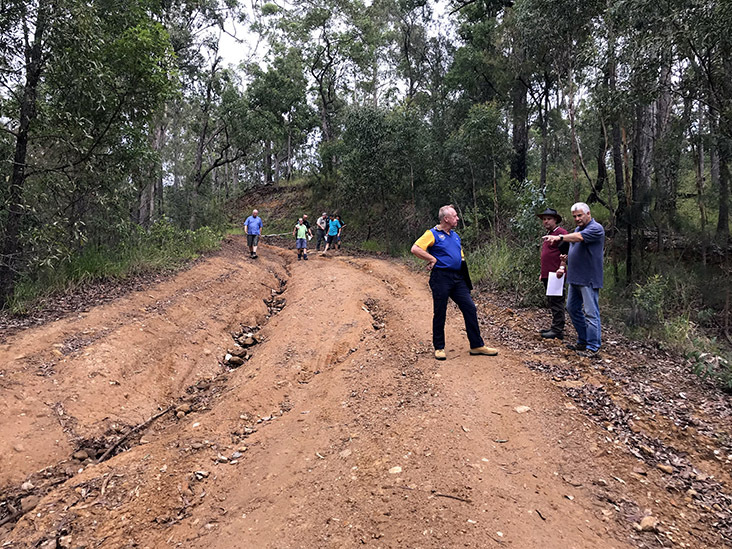 Members of the Bundaberg Four Wheel Drive Club spent a weekend recently doing training with the CEO of Four Wheel Drive Victoria, Wayne Hevey, and head trainer Gary Doyle to be able to assess tracks, with the system hopefully being adopted Australia-wide with a data base of tracks available to drive. The project is expected to give responsible four-wheel drivers a greater knowledge of suitable tracks for the capabilities of their vehicle and their skills, reduce track damage by being prepared for the conditions, improve local tourism by promoting the routes, and the ability to pinpoint areas for maintenance on the higher use tracks. The added safety benefits through better planning of suitable routes, less four wheel drivers on unsuitable tacks and potentially safer use by emergency services (eg visiting firefighters) all lead towards a system that can only benefit anyone who uses the outdoor areas we love to access. To find out more on the Bundaberg Four Wheel Drive Club and activities we have on, contact us via email, [email protected], at www.bundaberg4wdclub.com or catch us on Facebook or follow us on Instagram. Bundaberg Now is a free community website delivering good news online to the Bundaberg Region.